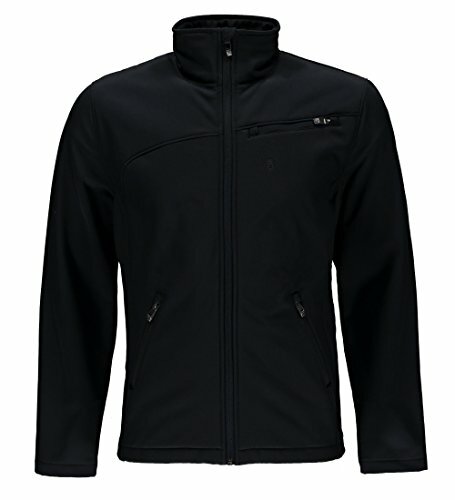 Spyder transport softshell jacket combines the ease of stretch fabric with microfleece backing, and a water repelling Spyder XT DWR finish for unparalleled three-season wear ability. Spyder is one of the largest winter sports brands in the world, as well as an official supplier to the U.S. Ski and Canadian alpine teams. Spyder apparel integrates high-technology fabrication, sport-specific function, and fashion conscious designs. Based in Boulder, co, the company sells high performance Sportswear in the United States, Canada, and more than 50 countries worldwide.